Q. How do I use the mobile print service at the library? Is there a way to print from a wireless, mobile, or personal device?How do I print without my Bengal ID card? Please make sure that you have swiped your card at a print release station at least once before using our mobile print services. This is required to activate your printing account. 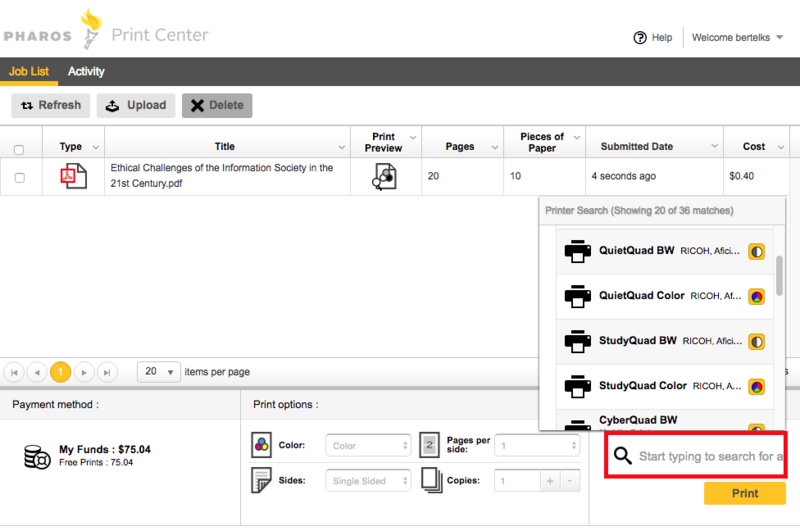 E. H. Butler Library offers an easy new way to print from your laptop, phone, or other mobile device. 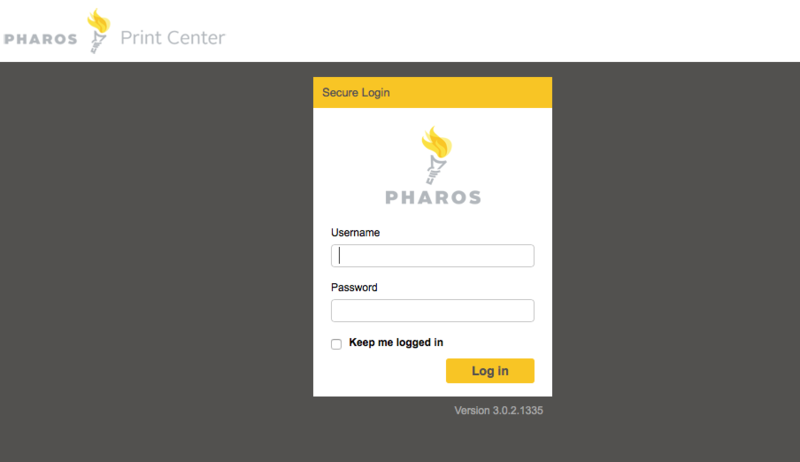 To get started with mobile print, you must already have swiped your Bengal ID card at one of the Pharos print release stations. This page would be extremely helpful but unfortunately after clicking the weblink to sign to be able to print does not allow you to sign in with your buffalo state login information. In just says user name in not found or the servers are unable authentic the information. I am not sure if this a problem through the college or the web side. It is unfortunate not be able to simply print a paper in the library since printing and coping, a certain number of pages, is included in tuition. by Sam on Mar 12, 2018. It sounds like you have never swiped your card at one of our print stations. This is required to activate your print account for the first time. Please let us know if you continue to have difficulty logging in after you have swiped your card at the library. by Ken Fujiuchi on Mar 12, 2018.